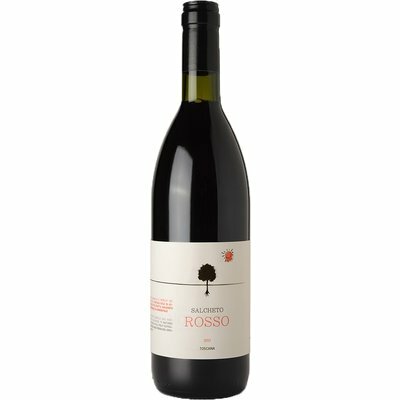 Produced with grapes from younger vines of Montepulciano wine estate, in which special first selections are made. Maturation only in stainless steel vats. 2014 was a particularly difficult year with very special and different climatic conditions. Rigorous work in the vineyard and a rigorous manual selection after harvest were required for all grapes, even the "2nd choices." From the vineyard was carried there already selection and this hard work was going on maniacal way further up the triage tables after the harvest. Then there was fermented in the pressure-based fermenting vats of Salcheto's own design (100% based on its own produced gas and energy). All this hard work has led to this mainly fruit-based wine was a nice product, aged only in steel.